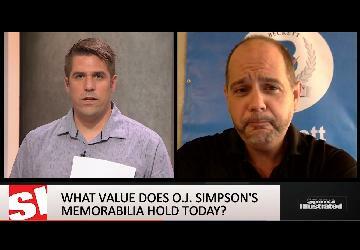 Beckett Authentication is in Chicago this weekend at Star Wars Celebration 2019, so while Steve is in town he stopped by WGN Morning News to talk about Star Wars autographs and show off some of the items in his personal collection. Steve's collection can also be viewed at the Beckett Booth (#4935) throughout the duration of the convention. We will be offering onsite authentication, with a discounted authentication rate of $10 per signature, for signatures obtained at the event. 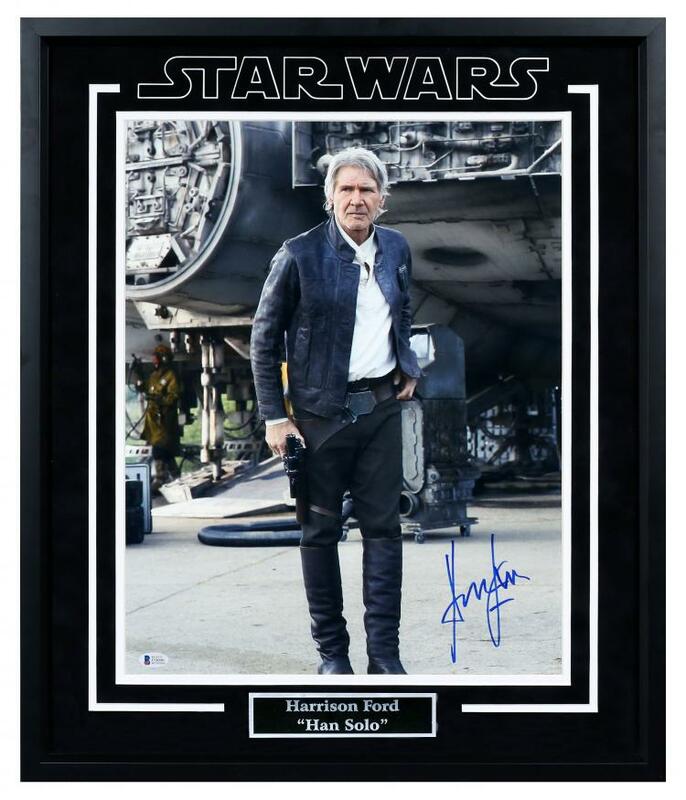 We also are giving away a 16x20 autographed Harrison Ford photograph, details about entry can be found at our booth.